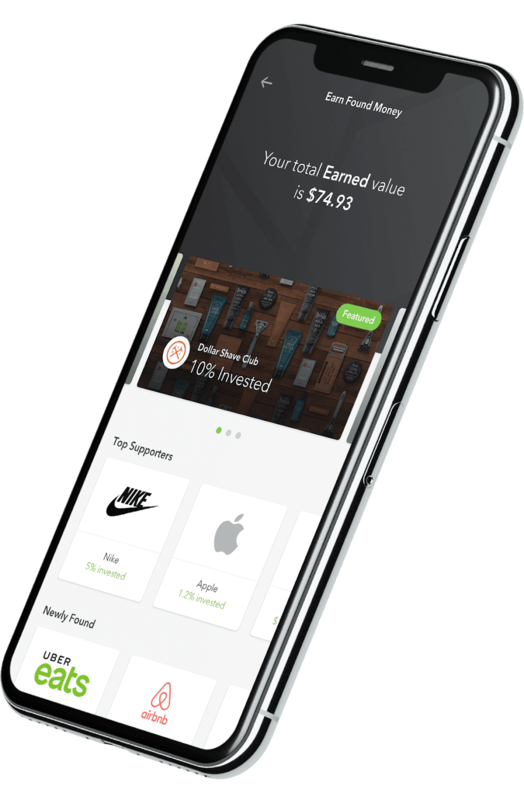 Fintech startup Acorns is reportedly in discussions with investors for a new round which would value the company which counts BlackRock, PayPal and sport start Kevin Durant as existing investors at $700 million. The report comes from Bloomberg citing people familiar with the matter. It says Acorns is looking to raise over $100 million although this number is subject to change. 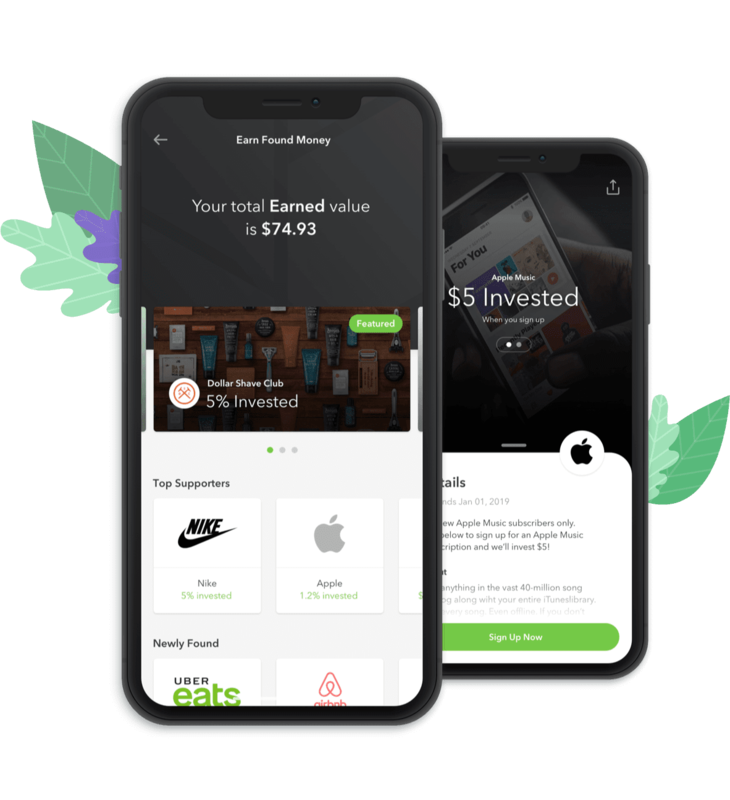 Acorns offers an investing app for which 4 million people have signed up for with over $1 billion in assets under management as per an SEC filing. It has raised over $150 million so far from investors including Greycroft, Sound Ventures, Bain Capital Ventures, TPG, Rakuten, The Rise Fund, PayPal and BlackRock. The company unveiled plans to offer debit cards to customers earlier this year signalling expansion moves into other fintech areas. These debit cards are already available for pre-order by intending users. The 6 year old company is based out of Irvine, California and stands in a market which counts the likes of Betterment, Robinhood and Stah as other main players.